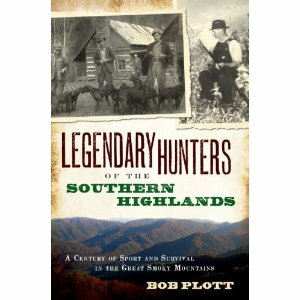 Bob Plott - Visit Bob's page in the Blue Ridge National Heritage Area Artist Directory: https://www.blueridgeheritage.com/artist/bob-plott/﻿ Bob's newest book Available in August 2017!! Listen to Bob's interview with John Boy & Billy's radio show!! Click HERE to listen Bob Plott has been awarded the prestigious North Carolina Long Leaf Pine Award﻿﻿. 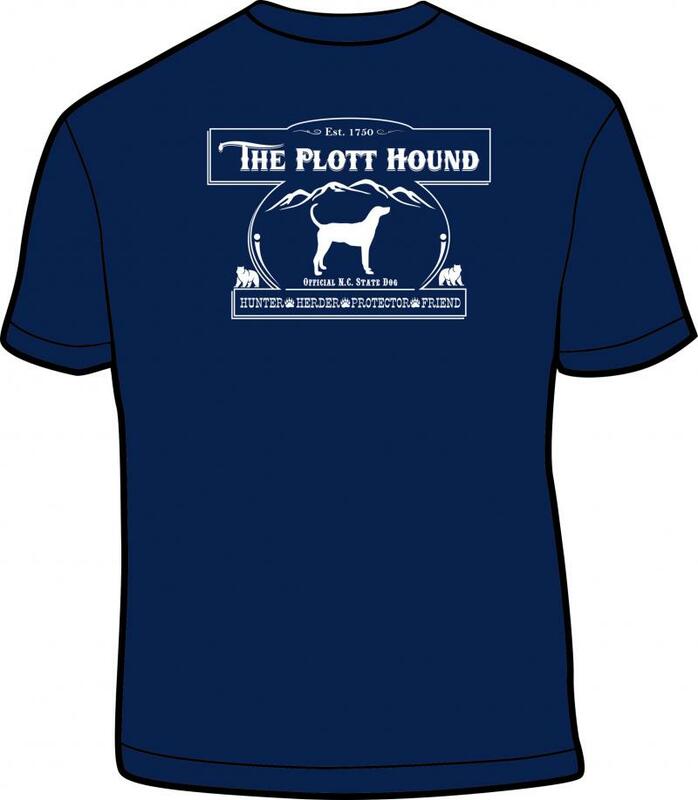 Click HERE for the full story The Plott Hound T-shirt's have arrived! CLICK HERE to contact Bob for prices and availability. Photo and brief breed history that will be on a passenger car at the N.C. Transportation Museum in Spencer N.C. 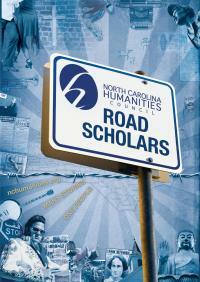 The North Carolina Humanities Council has been offering speakers, free of charge, to public audiences since 1990. All presentations are grounded in the humanities. Click HERE to book your FREE , 2013 program, narrated exclusively by Bob Plott. 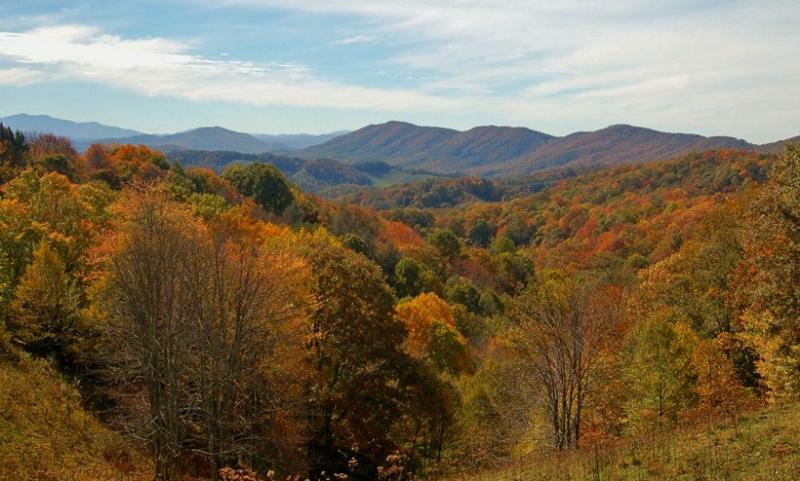 Read Bob's latest news article: PlottFest Celebrates Haywood Hounds My new book, Colorful Characters of the Great Smoky Mountains, is now released. Get your copy today!! 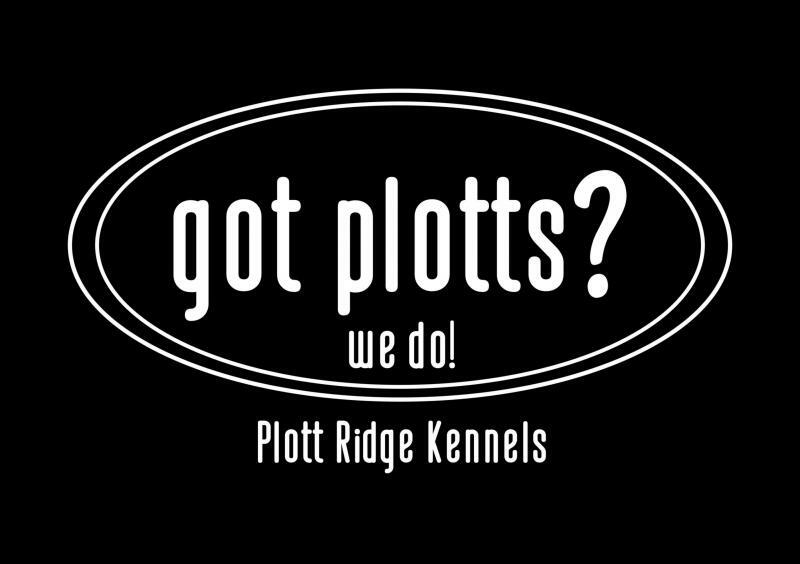 ﻿New Videos Added: Here's a link to the UNC TV show on Plott hounds. 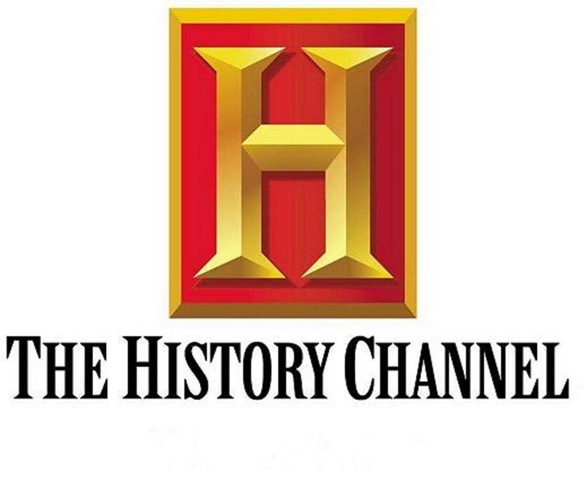 The dog part is about 10 minutes into the episode: "For the Love of Plott Hounds" "Only In America" We just finished filming a TV show for the History Channel about Plott hounds and primitive wilderness skills. The show is called “Only In America” and features people and things that are uniquely American. The show is hosted by the nationally known comedian, Larry the Cable Guy and is scheduled to air on Tuesday, May 3rd, 2011 at 9:00pm. 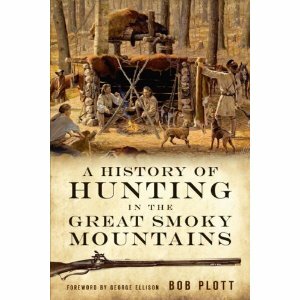 Click here to view photos Library Colorful Characters of the Great Smoky Mountains ﻿ Legendary Hunters of the Southern Highlands A History of Hunting in the Great Smoky Mountains Strike & StayThe Story of the Plott Hound Click here to order your Books today! Listen to Bob's interview with John Boy & Billy's radio show!! Bob Plott has been awarded the prestigious North Carolina Long Leaf Pine Award﻿﻿. The Plott Hound T-shirt's have arrived! CLICK HERE to contact Bob for prices and availability. Photo and brief breed history that will be on a passenger car at the N.C. Transportation Museum in Spencer N.C.
My new book, Colorful Characters of the Great Smoky Mountains, is now released. Get your copy today!! 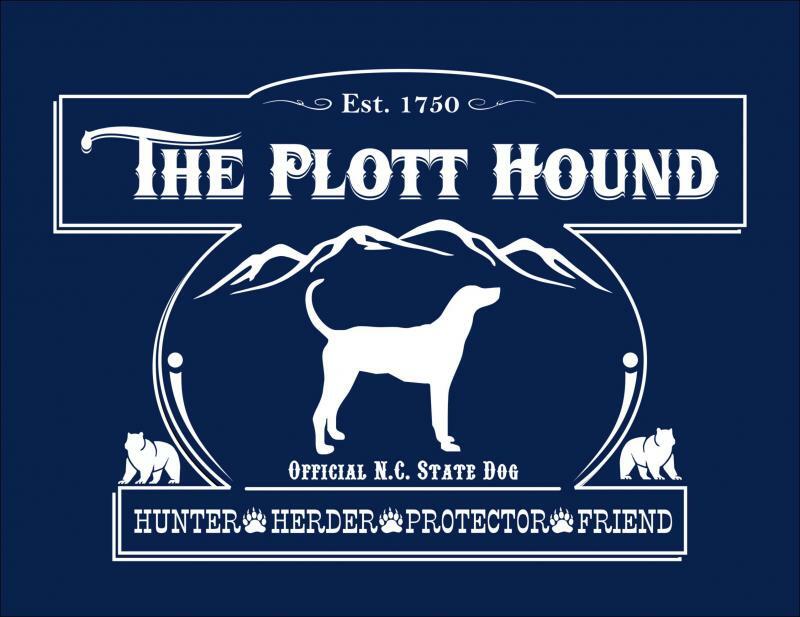 "For the Love of Plott Hounds"
We just finished filming a TV show for the History Channel about Plott hounds and primitive wilderness skills. The show is called “Only In America” and features people and things that are uniquely American. The show is hosted by the nationally known comedian, Larry the Cable Guy and is scheduled to air on Tuesday, May 3rd, 2011 at 9:00pm. Click here to order your Books today! 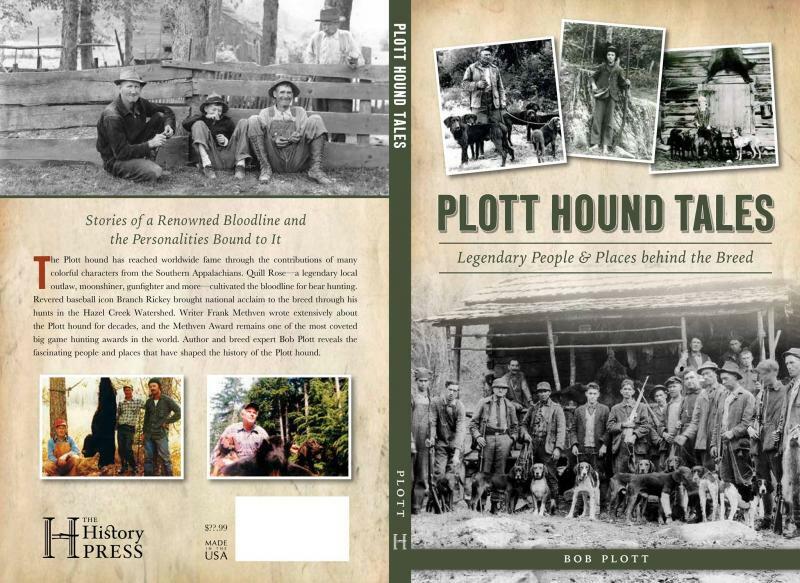 "Plott Hound Tales - Legendary People and Places Behind the Breed"
Bob Plott is a third great grandson of (Johannes) George Plott who first brought the Plott bear hounds to America in the mid-18th century, and he is a great-great nephew of Henry Plott who introduced the breed to the Great Smoky Mountains in the early 1800's. He has spent most of his professional life working as either a manufacturing executive or a martial arts instructor, although for the last ten years he has been employed in the NASCAR racing industry. 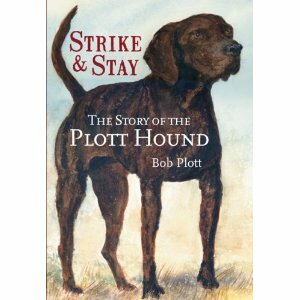 Bob is the author of five award winning books – Strike and Stay – The Story of the Plott Hound (2009), A History of Hunting in the Great Smoky Mountains (2008), Legendary Hunters of the Southern Highlands (2009), Colorful Characters of the Great Smoky Mountains (2011) and Plott Hound Tales: Legendary People and Places Behind the Breed (2017) - all published by the History Press. 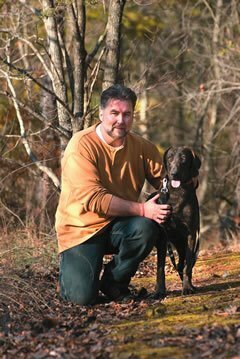 He has written monthly magazine articles for two national hunting magazines for the past decade, as well as multiple free-lance columns for publications such as Wildlife in North Carolina, Smoky Mountain Living, Bear Hunting Magazine, The AKC Gazette and Carolina Country, among many others. 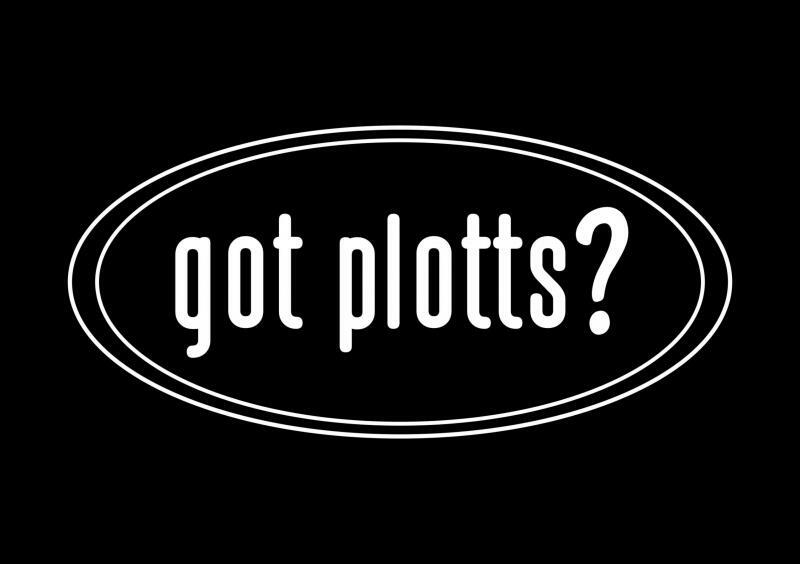 Plott is also a member of the esteemed speaker's roster for the Nation Carolina Humanities Council's Roads Scholar Program, and has conducted historical programs for them across the southeast. 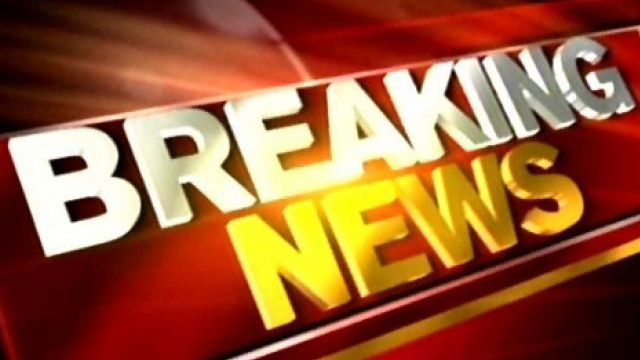 He has also been featured on UNC Public Television, the weekly nationally syndicated television show, Life in the Carolina's, The History Channel Television show "Only in America", National Public Radio and the nationally syndicated John Boy and Billy Radio Big Show. 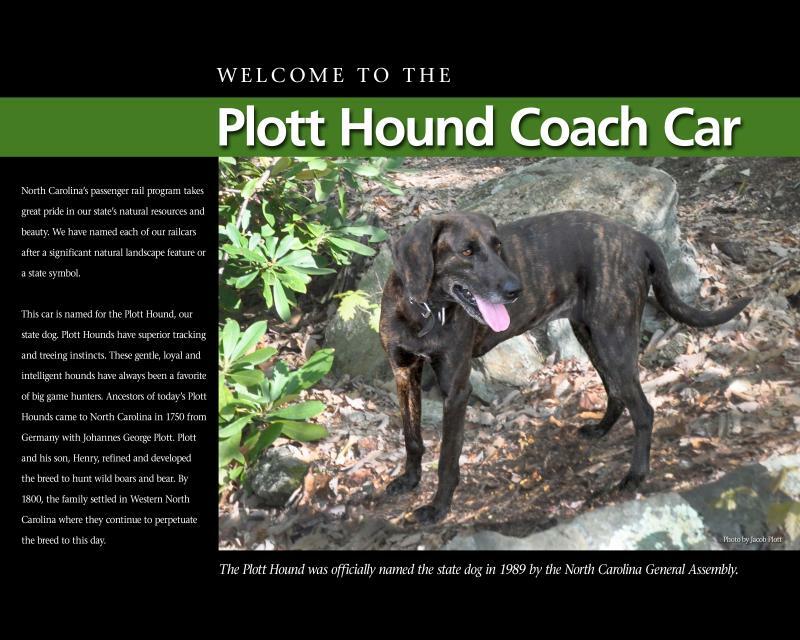 In 2009 Plott and his friend, David Brewin, were advisors for the Western Carolina University Plott Hounds museum exhibit at the WCU Mountain Heritage Center. The award-winning exhibit continues to tour extensively across the southeast. 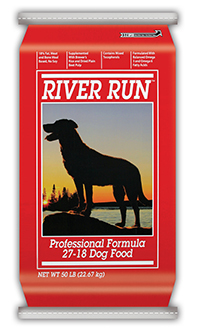 Later that same year, Bob provided Plott hounds and served as technical advisor for the movie - The World Made Straight - based on the novel of the same name by Ron Rash. In 2016 Bob was awarded The Order of the Longleaf Pine Award by the governor of North Carolina. It is the most prestigious award given to civilian citizens of the Tar Heel State. Previous winners include, among others, Doc Watson, Balsam Range, Billy Graham, and Andy Griffin. Bob is a member of the North Carolina Folklore Society, The National Storyteller's Association, and the Southeastern Outdoor Press Association. In 2017 he was recently added to the Traditional Artists Directory of the Blue Ridge National Heritage Area. He and his family continue to raise the family Plott hounds at their Plott Ridge Kennels, near Eufola, N.C. Visit his website at www.bobplott.com.